Petrotech has the Control System Solution for all of Your Process Requirements. 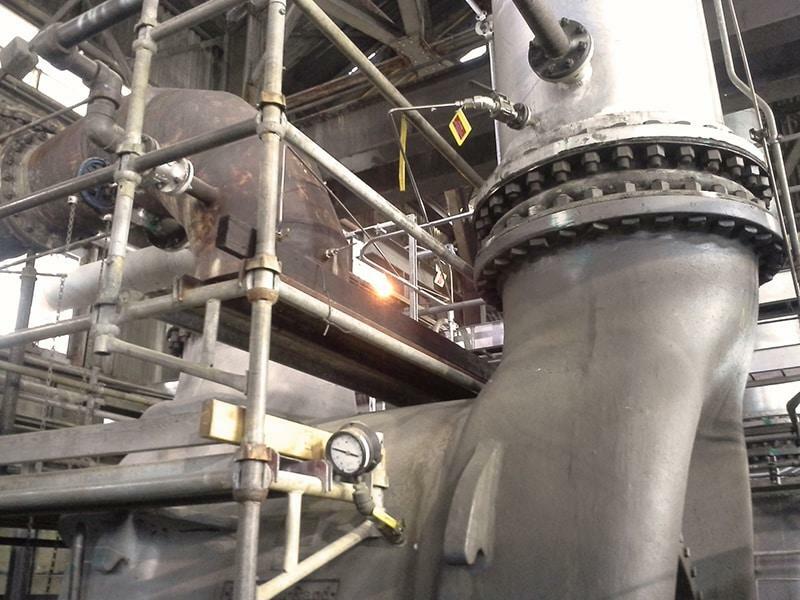 A refinery was operating with antiquated anti-surge and capacity controls on three parallel axial air blowers feeding their Fluidized Catalytic Cracking Unit (FCCU). 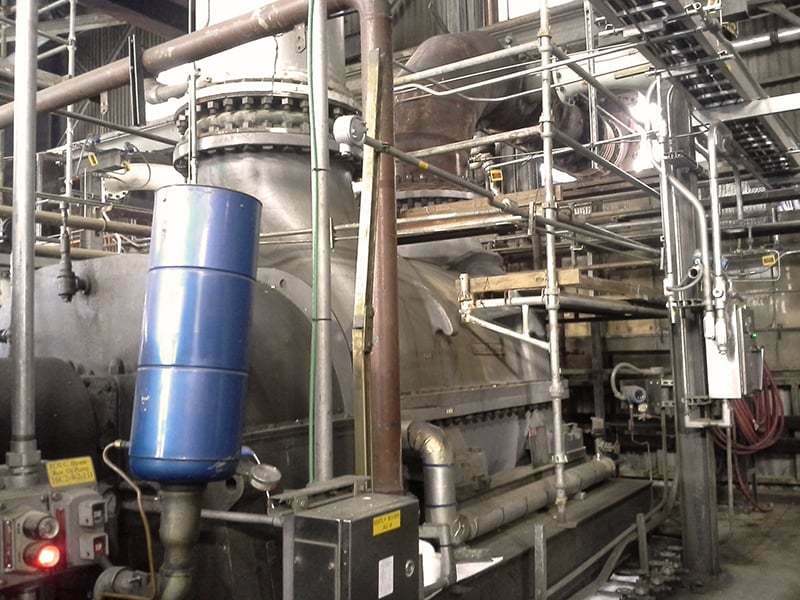 The control systems’ limitations required plant operators to constantly monitor and adjust the blower’s inlet throttle valve positions to maintain optimum air mass flowrates. Because ambient temperature changes, caused by cold fronts and other weather related events, significantly affect air density and thus the air mass flow, plant operators had to continually make manual adjustments to the blower inlet throttle valve positions to maintain optimum operating conditions in FCCU. In addition, the presence of three parallel blowers (and often an additional portable blower in the summer months) further complicated the operator’s ability to meet process flow demands and manage the loading on each compressor, causing higher operating and energy costs. 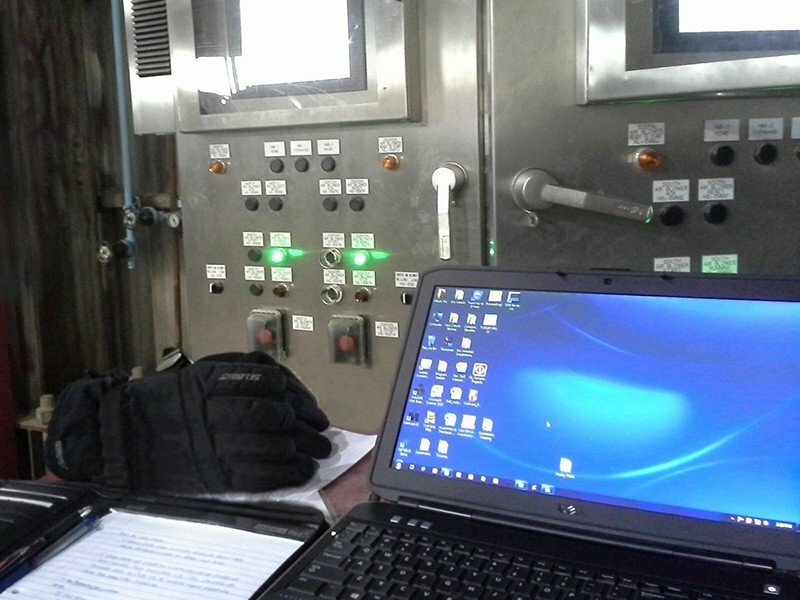 Petrotech delivered a state-of-the-art Anti-Surge and Capacity Control System, including advanced strategies for complete automatic operation of the multi-compressor system at optimum efficiencies. Significant Increase in Reliability due to TMR Control System. Decrease in Operating Costs due to Automated Efficiency and Reduction of Manpower to manage the system throughput, which enabled operators to focus on other tasks and gain incremental efficiency of the FCCU throughput. Triple-Modular Redundant (TMR) control system. 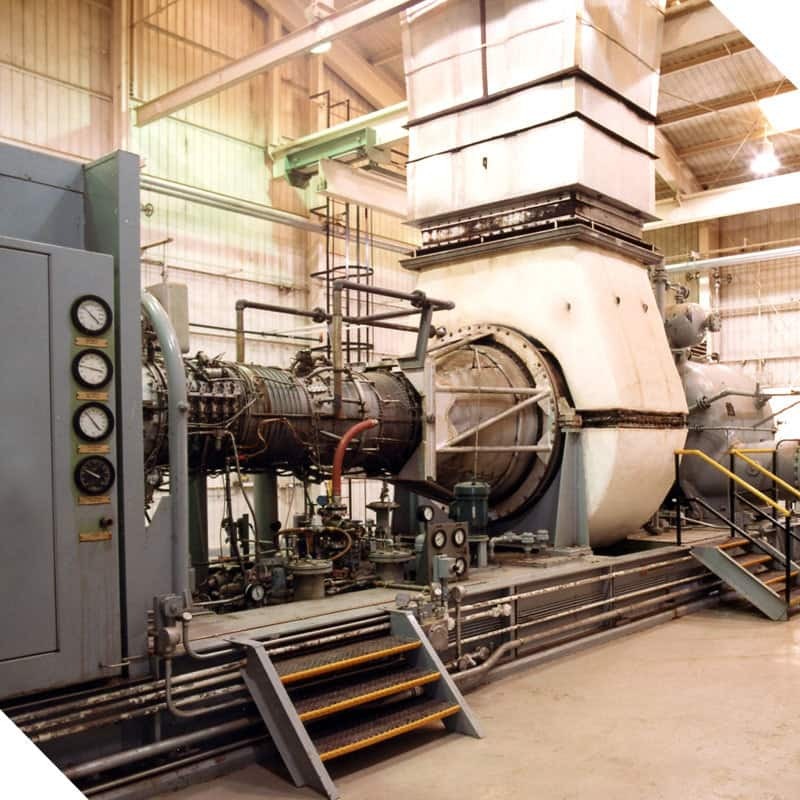 Engineered design and definition of an optimal capacity and loadshare control strategy for the multi-compressor system. Control strategy included current override controllers for each unit and the automated flexibility to bring the portable blower online when conditions dictate. Turnkey field installation and commissioning.